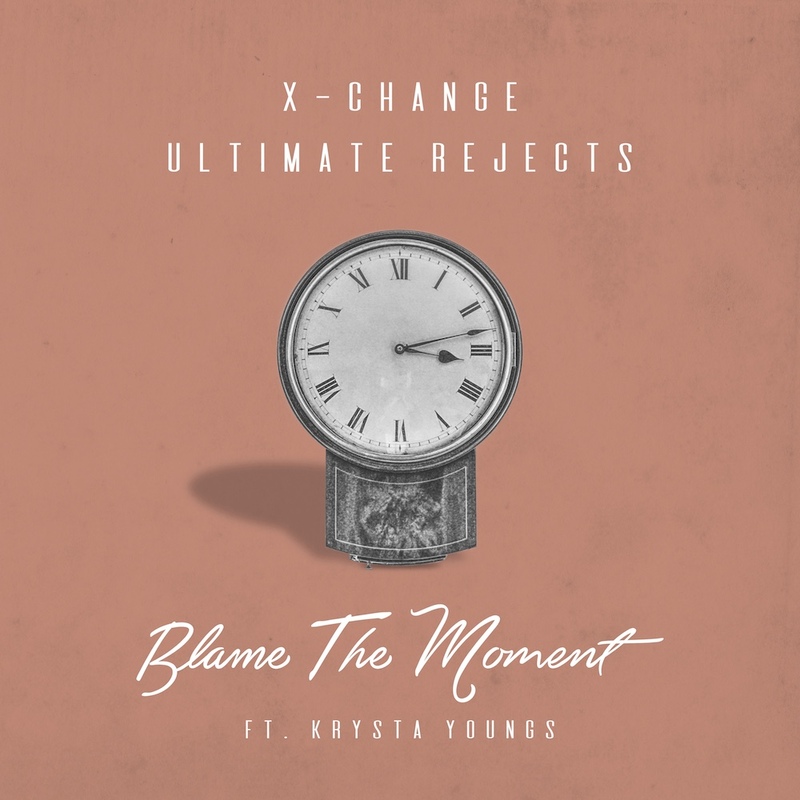 X-Change and the Ultimate Rejects team up with acclaimed singer/songwriter Krysta Youngs for this summer hit about getting lost in the moment. X-Change and UR started this song over a year ago in Trinidad while on tour and then found vocalist Krysta Youngs for the topline vocal. After hearing what she did they went back in and reworked the track over the last year and are super excited to finally share this one with the world! Make sure to check out all of their collaborations available now on Spotify and Apple Music!